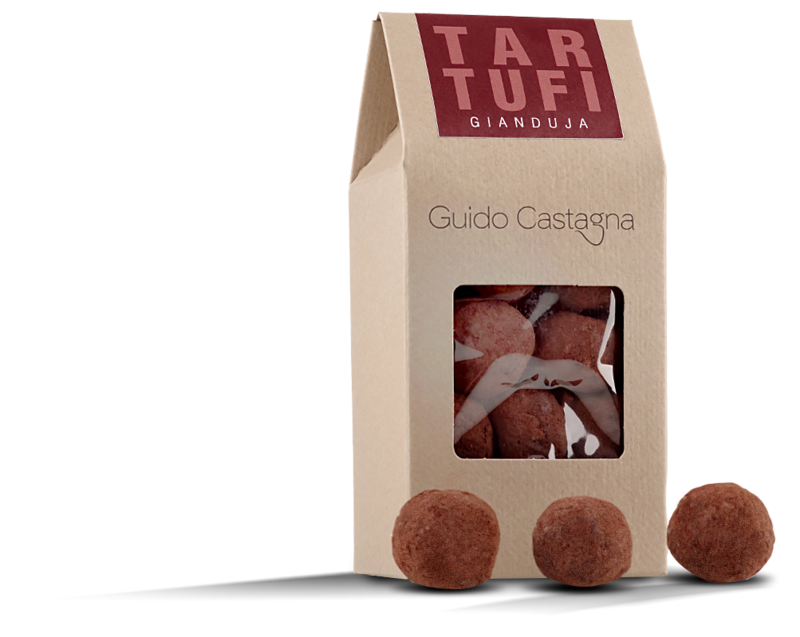 Let the taste of our truffles explode, and, just like in a fairy tale, evertything will be alright. It seemed impossible to create, but we succeeded! Today Giuinott is the master of our collection. Every single creation carries all the wise craftsmanship, the passion and creativity that everyday we put in our work. 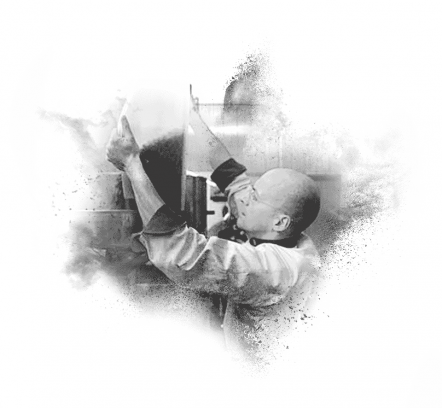 All our creations are imagined and created respecting the Guido Castagna Natural Method. A guarantee for you and for us. The master of our collection. It's a crime if you don't taste it! Classic or spicy. Classic sweetness meets the future. 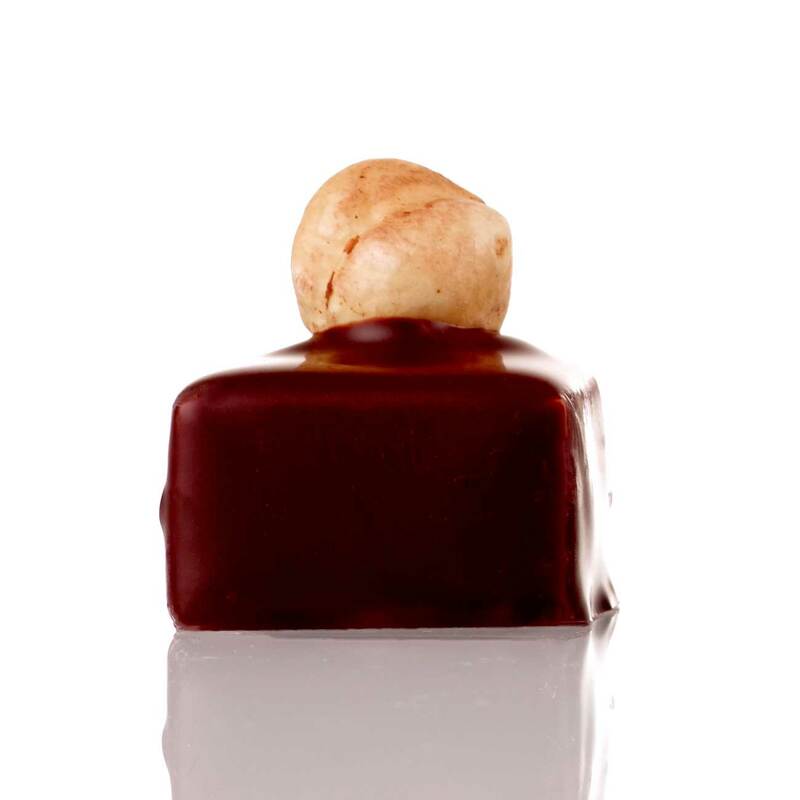 Gianduja, Croccante, Maraschino. You will love them and you will be loved by people who will receive them. CQ and +55. The apotheosis of chocolate and hazelnuts. "My secret is respect. Respect for cocoa. For those little beans that lock up magic. Respect for who grows cocoa respecting people. 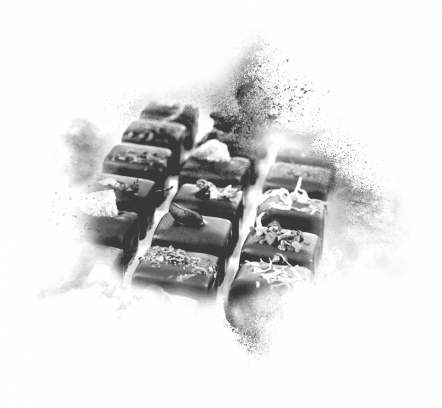 Respect for who, with me, handles cocoa everyday helping me to create chocolate. Respect for who cooperates with us everyday and gives value to our work. Respect for my wife, without whom nothing would have been possible. Finally, respect for all the people who, like me, love cocoa and handle it to create one of the greatest gifts our planet can offer us. " When I discovered cocoa and its manufacturing, it was love at first sight. Since then everything has changed, and our adventure has begun. 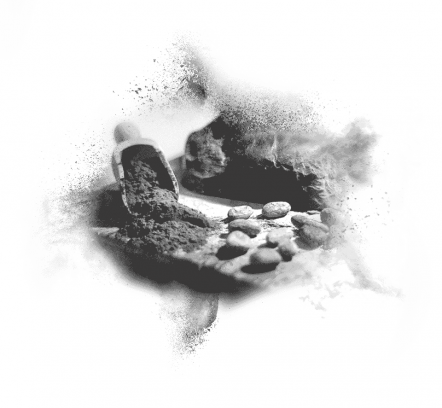 Without thinking too much about the future we got our small workshop going and began experiencing. Every day was a new discovery! Like every start, at the beginning our work was uphill. But the desire to create something new was stronger than difficulties. When you dedicate to your passion you never feel tired and you never look at the clock. Our beginning was just like this. As time was speeding up, someone began to notice our chocolate. The first awards arrived, and we understood we had taken the right direction and that we would never go back. 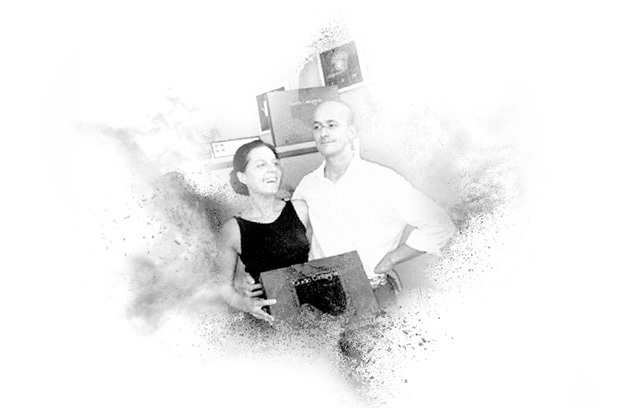 The creation of the Giuinott was an important step in our history. 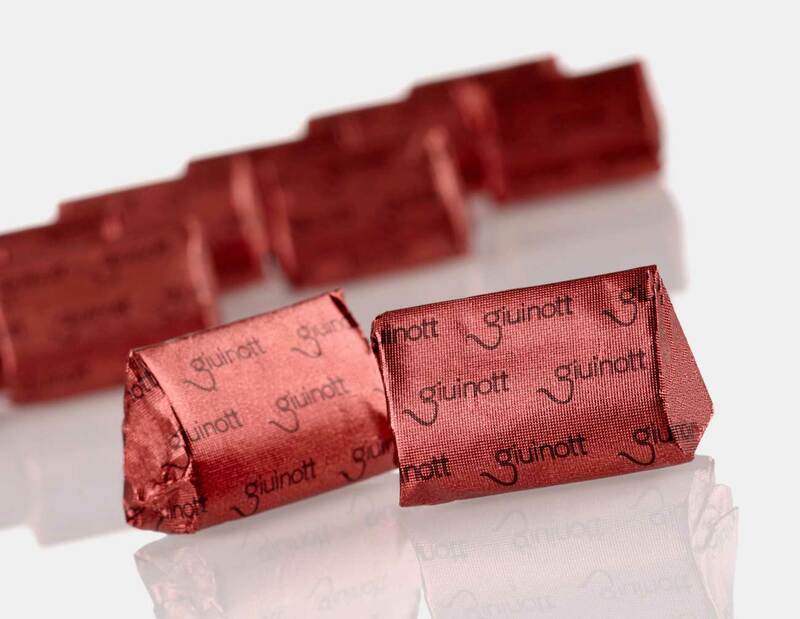 A small, reinvented giandujotto, that encloses all our efforts and limitless work. It was a gamble. Studies, tests, mistakes, and also the invention of new machinery. All of this for 7 grams of cocoa and hazelnut sweetness. 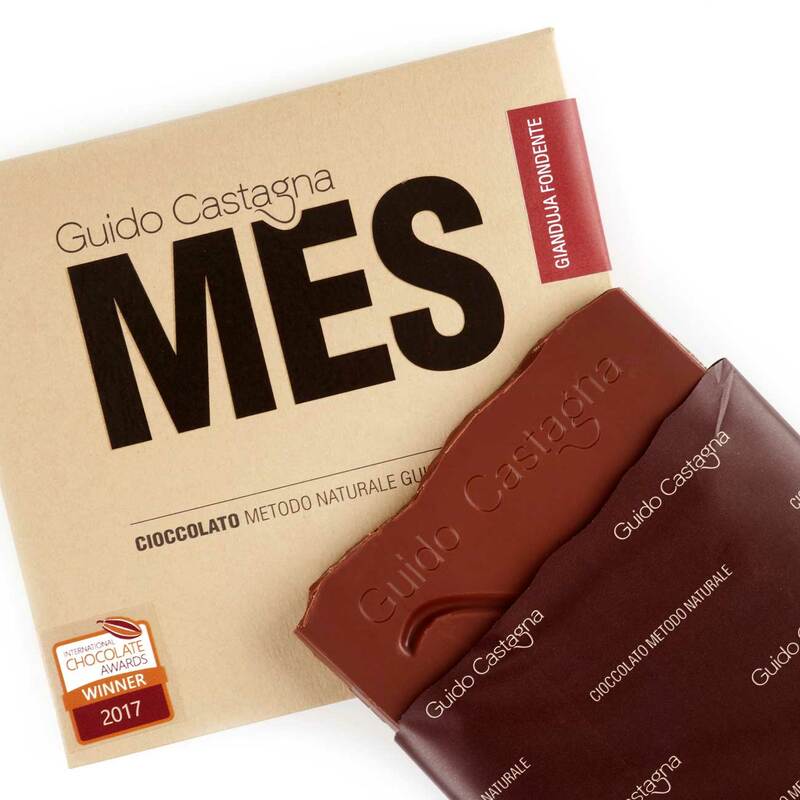 In the end we succeeded and now the Giuinott is a 6 time International Chocolate Awards winner. Today, after years of hard work, our passion is still untouched and we always do our best. 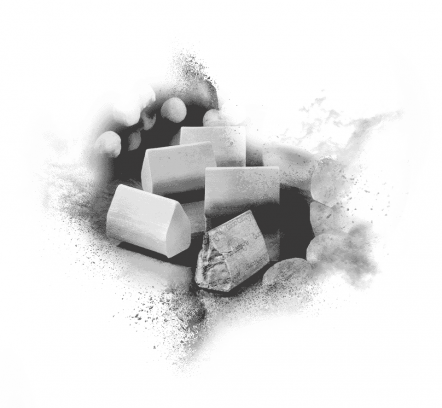 The emotion we see in all of you when you taste our creations leads us. Your emotion is the engine that drives us towards new projects for the future. 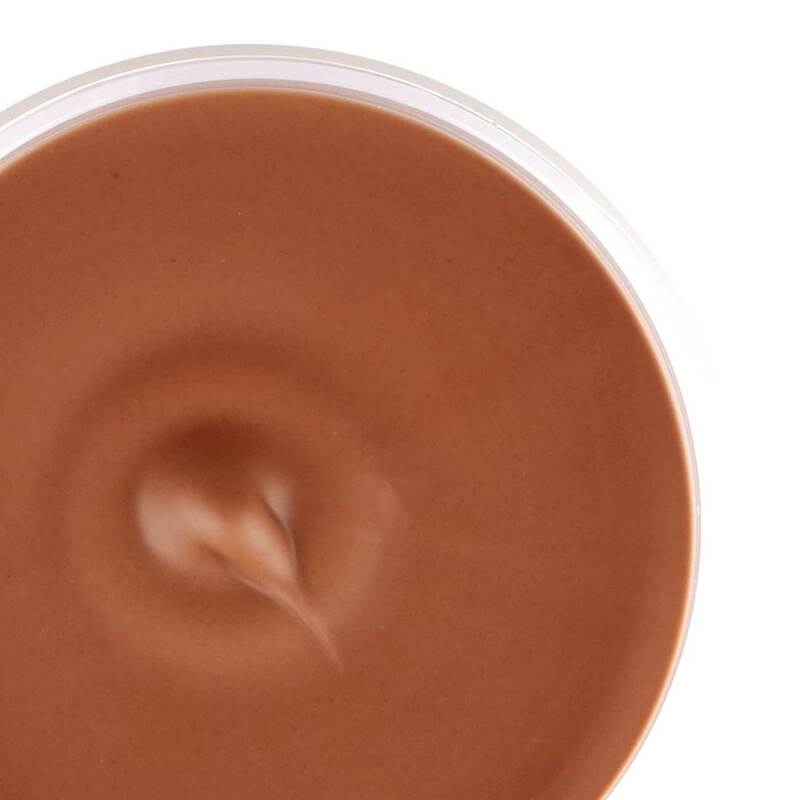 We want to be wherever there's love for choccolate. 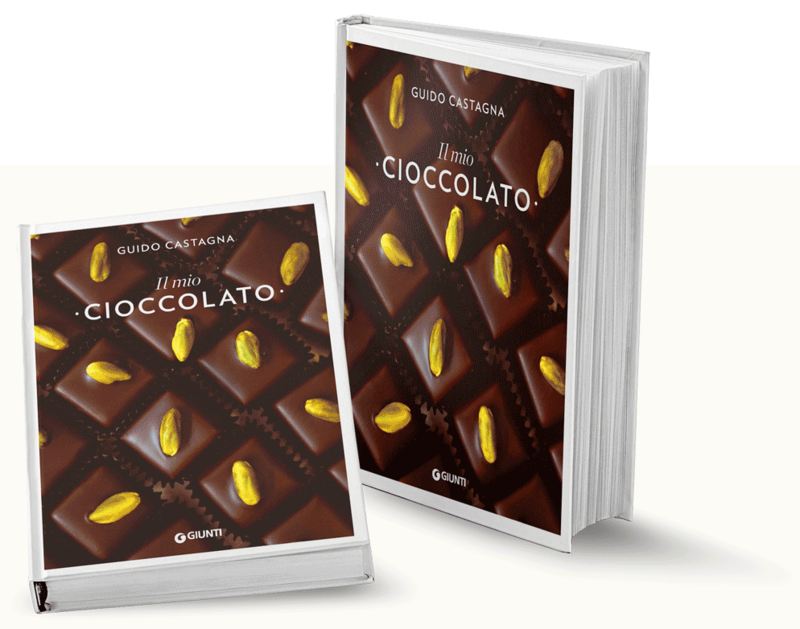 My first book would like to be a sweet itinerary throughout the use of our chocolate and the creation of unique receipes. 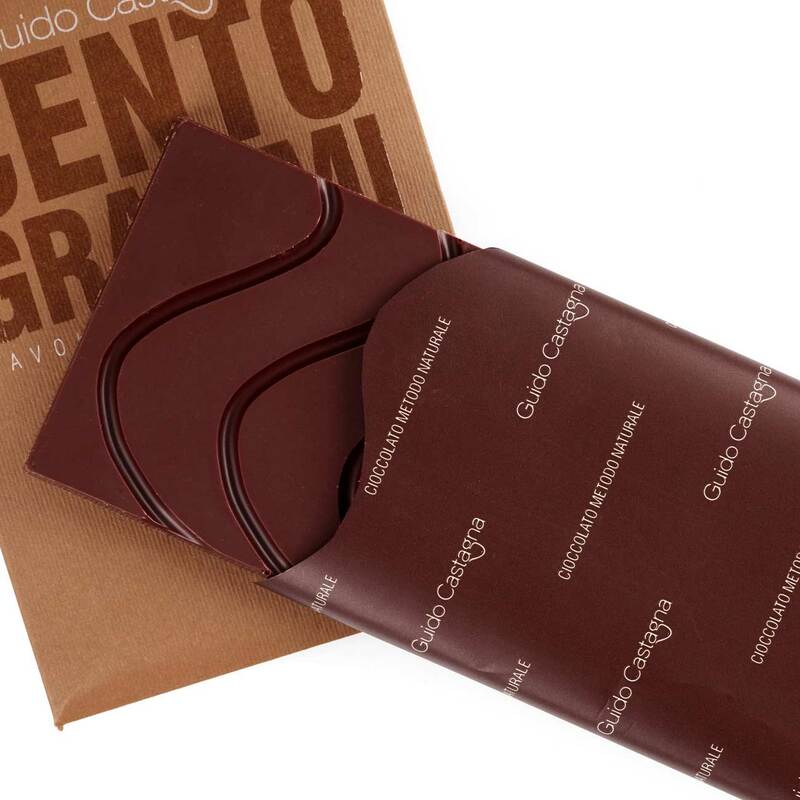 Discover the secret of the creations made with our chocolate. Enjoy making them at home, following our receipes. Then share your results with us! 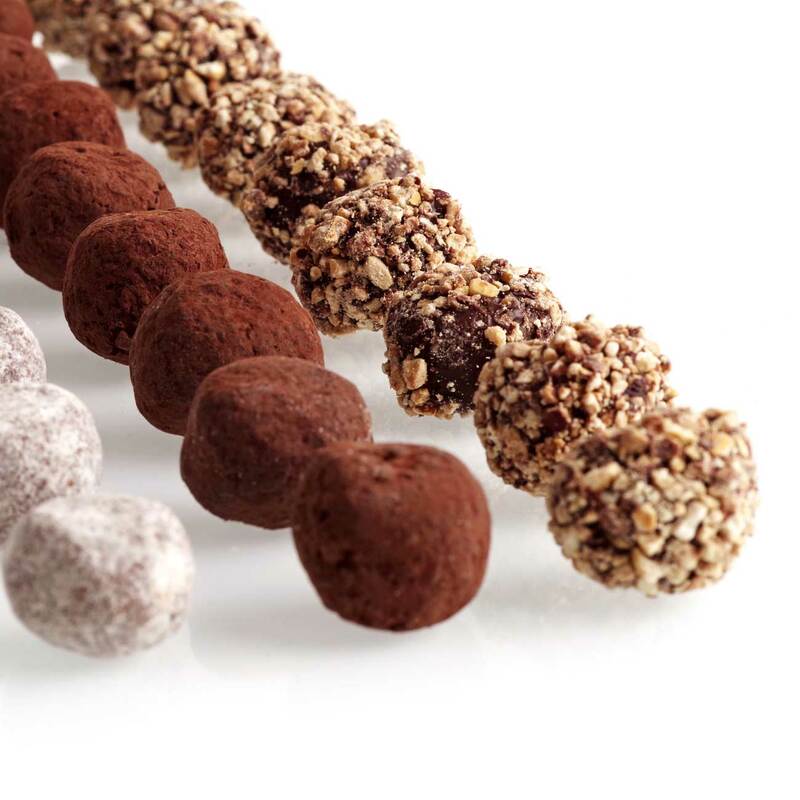 Our truffle collection, Gianduja, Croccante, Maraschino, satisfies any desire of sweetness, from the most tasteful to the most eclectic. 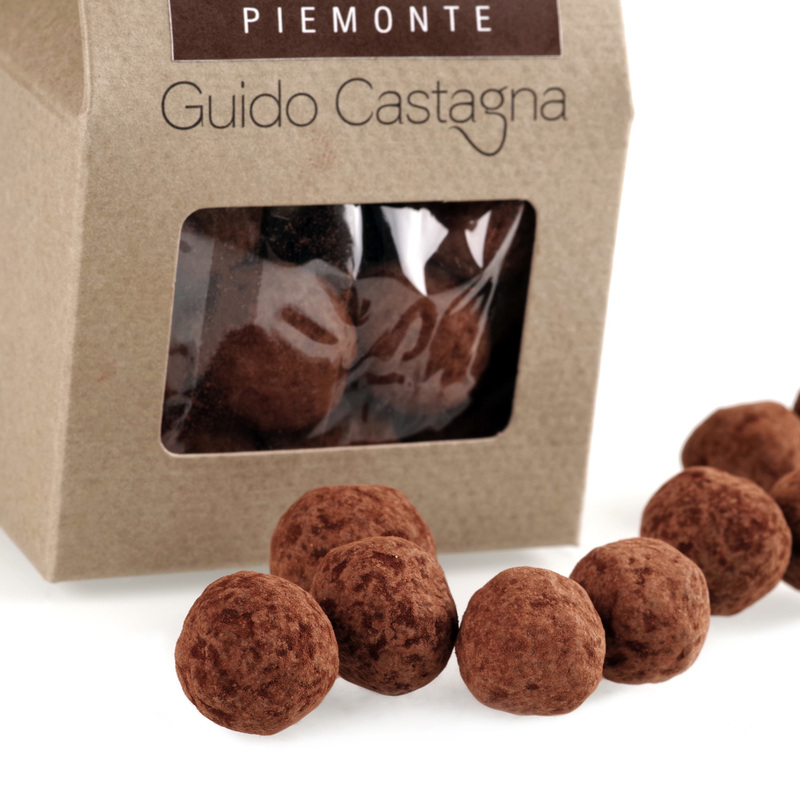 Available both in the convenient 100 or 200 g bags and in the smart gift boxes (truffles only or mixed pralines).Pay attention! They might cause uncontrolled good mood! 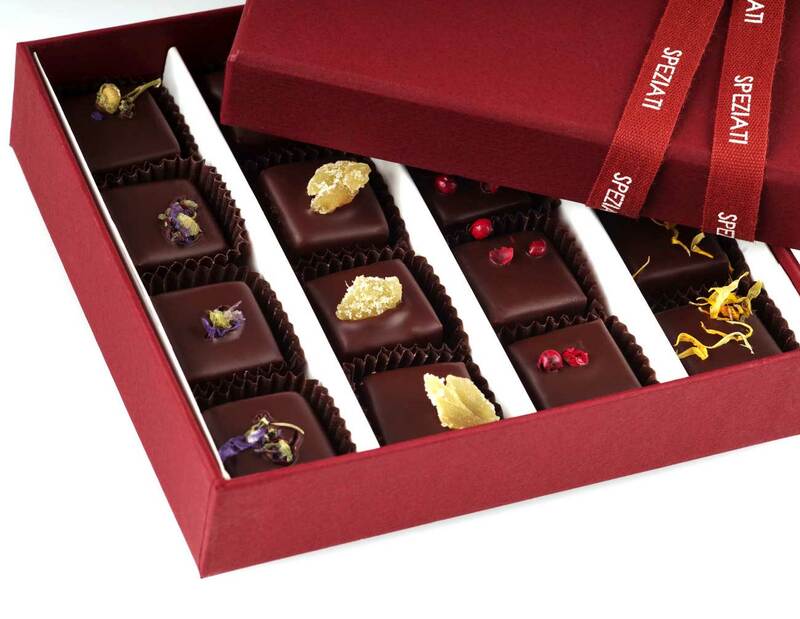 Don't miss out on anything from the world of our chocolate! Subsribe to our newsletter.